Third row, left side, Norma Hodge. Anyone else know a name ? 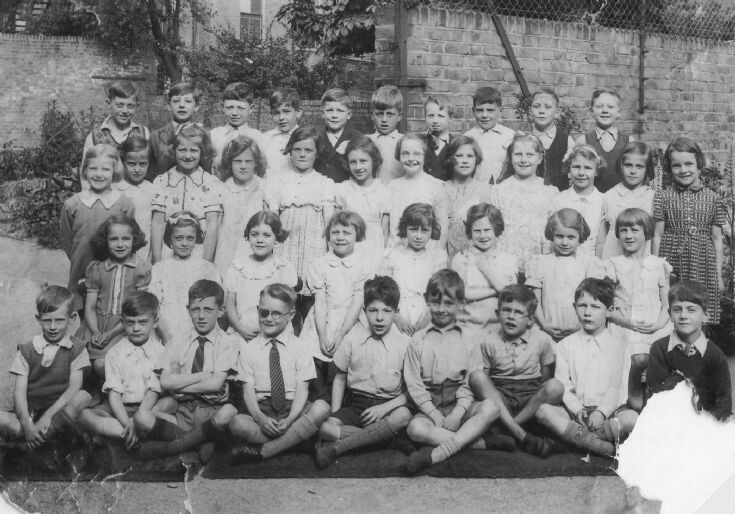 My lovely dad Norman Nosworthy top row second from right. My mother (Pamela Joan Neal) is second row from the bottom and second from the left.